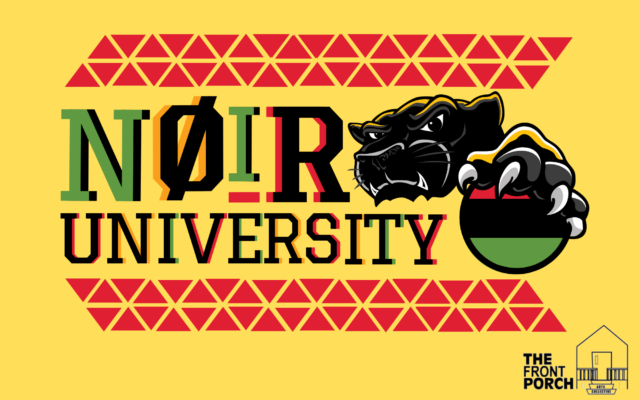 The Front Porch Arts Collective presents NØIR University, an event that closes out Black History Month with a night celebrating Boston’s Black college students—by students, for students. As a black-led theater company committed to advancing racial equity in Boston through theater, arts and entertainment, the Front Porch believes in creating safe space for young folks in Boston to come together and express joy. This event is 18+ to enter and 21+ to drink.